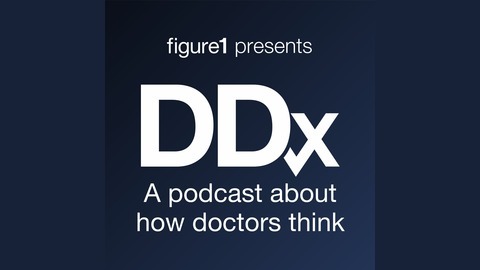 A podcast about how doctors think. Presented by Figure 1, the knowledge-sharing app for healthcare. Learn more at figure1.com/DDx. 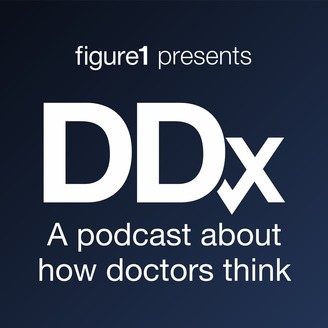 A young man's near-death experience results in a very puzzling diagnosis on the season finale of DDx. Young, fit and female? Higher chance of misdiagnosis. The source of the bleed.